Jakarta Provincial Government to maximize the double decker bus (City Tour) service. The bus will serve up to train station during rush hour operational. "We have operated 7 out of 12 City Tour buses, "
Bus serving route Pasar Baru - Bundaran HI will stop at Juanda Station and Gambir, as well as Gondangdia and Cikini Station. Route Pasar Baru - Kota will pass Kota, Mangga Besar, Sawah Besar and Juanda Station. 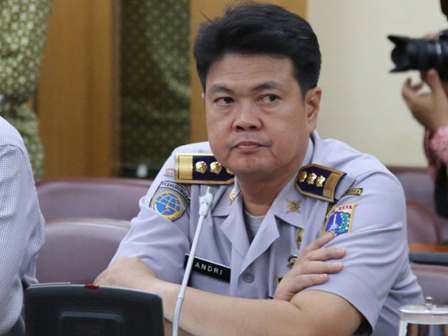 “ We have operated 7 out of 12 City Tour buses, ” said Andri Yansyah, Head Jakarta Dept. of Transportation, Tuesday (2/2). He added that the bus operational will be escorted by Patwal to ease passing traffic jam.